When it comes to protecting plants in the winter, it’s hard to beat mulch as a natural protector. There are many types of mulch on the market. You can also make your own mulch. It’s important to have an understanding of the different kinds of mulch. The two basic types of mulch are organic and inorganic mulch. 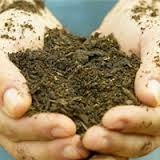 Organic mulch is made up of plant matter that has broken down over time. 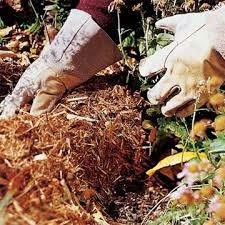 This includes material like leaves, grass clippings, pine needles and bark chips. Organic mulch keeps plant roots warmer in the winter and cooler in the summer. 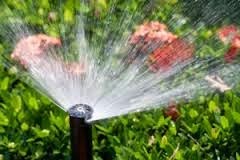 A two-to-three inch layer of organic mulch helps minimize water evaporation after watering your lawn. 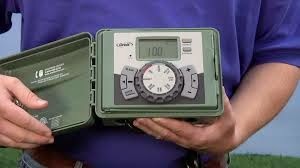 This means less water waste. Organic mulch will eventually break down. However, as it breaks down, organic mulch will improve soil structure and drainage while controlling soil erosion and reducing dust. Inorganic mulch are made of manmade materials or of materials that do not break down. Inorganic mulch can be made up of things like pebbles, stone and ground rubber tire. 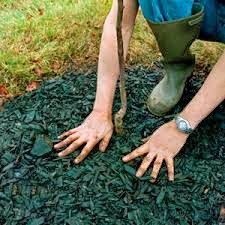 Inorganic mulch is often put on things like plastic covers outdoors to keep the covers in place. Organic mulch is the definite choice for winter mulch. 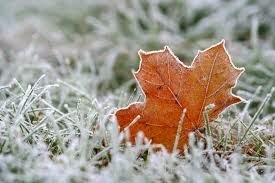 Winter mulch will keep the ground frozen until spring arrives and brings along warmer weather on a consistent basis. This allows soil to be ready for a new growing season. As the leaves fall to the ground, the days grow shorter and Thanksgiving approaches, it’s time to get your lawn ready for winter. 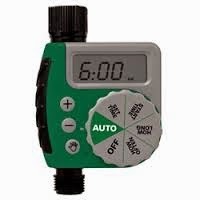 One of the first things you need to do is make plans to have your lawn sprinkler system winterized. We strongly recommend bringing in a professional for this job. 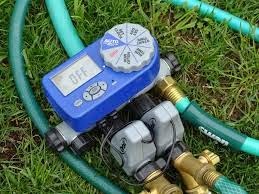 There are areas of the winterizing job that you could do yourself but there are also areas where it would be best to let a professional with experience and safety knowledge take over. 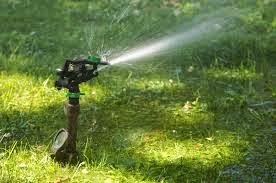 A major part of the lawn sprinkler winterization process is blowing out the lawn sprinkler system. 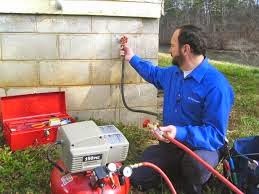 This is the act of taking an air hose to blow out any remaining winter in the pipes and heads of the sprinkler system. Water left in the pipes can freeze and cause major damage, resulting in costly repairs. This process is not for the inexperienced. Instead, talk to a pro. · Rake any lingering leaves. 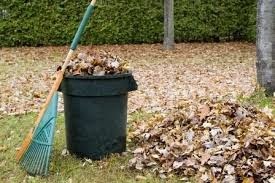 Even if you’ve done your big fall raking, go around the yard and rake those last remaining leaves. 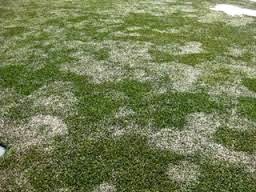 Leaves can smother a grass and invite lawn disease. 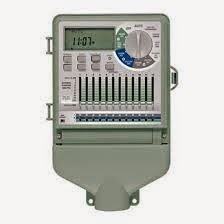 · Late fall fertilizing. One last feeding late in the fall will help roots survive winter hibernation and allow for a quicker transition from hibernation in the spring. 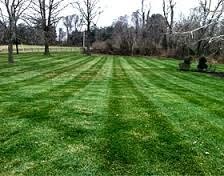 · Mow one last time with a mulching mower. 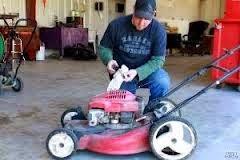 Having a mulching mower is great for breaking down leaves into mulch and giving your grass one last time before winter. 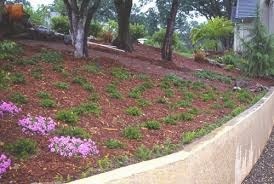 Mulch can be useful to plants in your garden. After the first hard freeze, apply mulch to your plants, about two to four inches in depth. · Create a compost pile. Pick a location close to your garden. 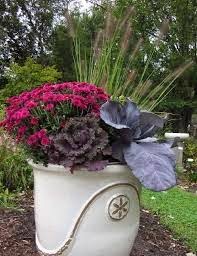 You can use leaves and lawn clippings and garden soil. This will eventually make a great garden fertilizer.